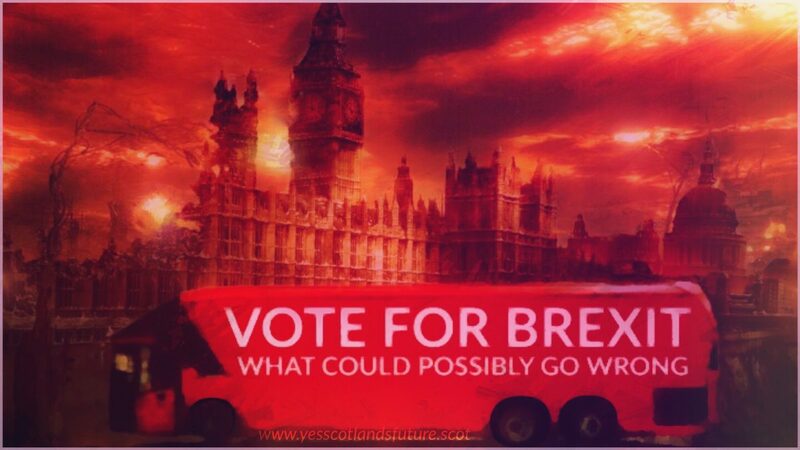 I agree with Tim Montgomerie on this point- there is no way back from the devastation caused to the UK by Brexit. 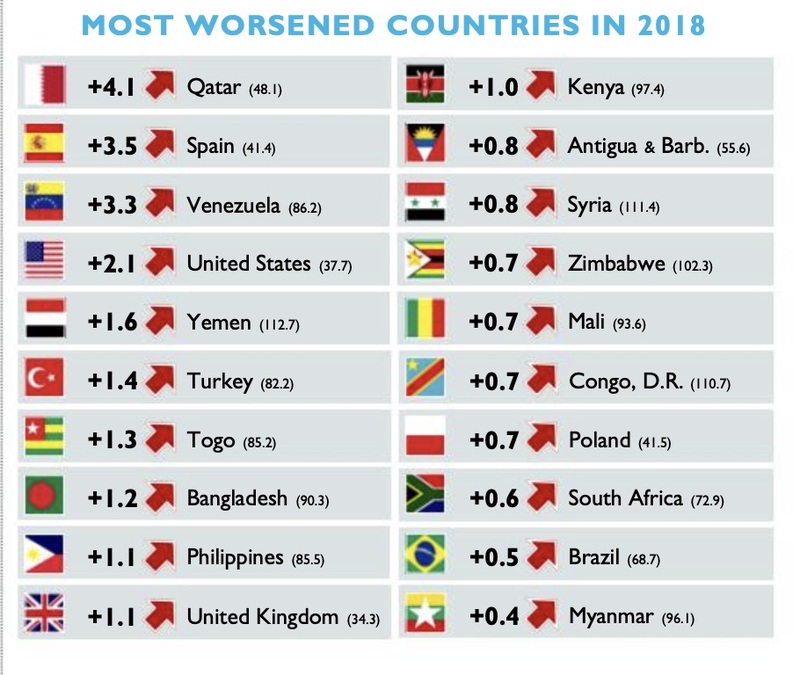 The UK is now a global laughing stock and will NEVER recover its status, nor should it. 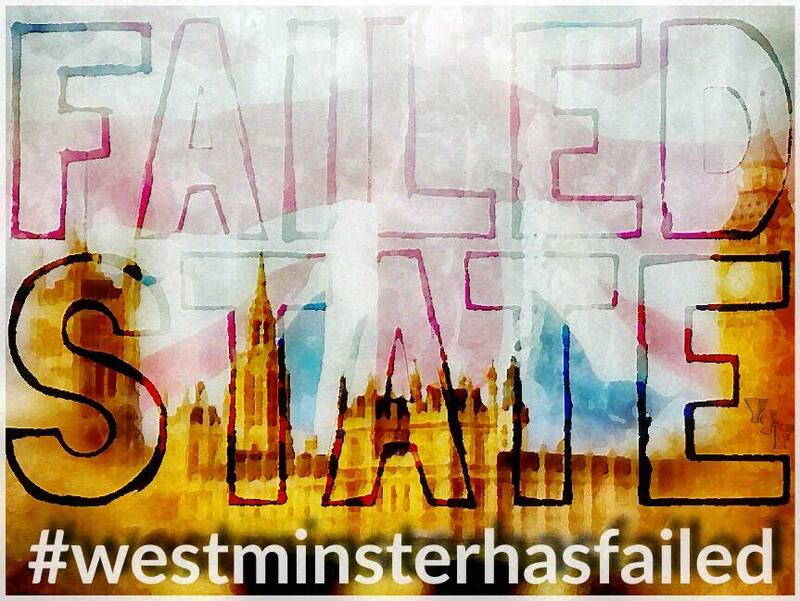 The only prudent course of action is for the union to be dissolved and for its component countries to start afresh. If the UK was a much loved pet then surely, no matter how much you loved it, you would be merciful and put an end to it’s tortured existence as painlessly as possible. 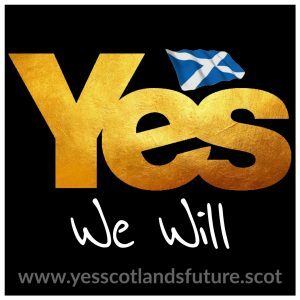 Let’s all agree that Westminster has failed and now move forward with hope and determination. 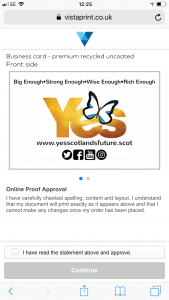 Thanks to your support our first batch of printed material is underway (£264 incl. 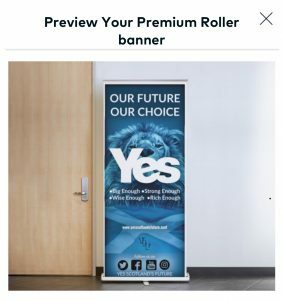 delivery) Hopefully we will have received it in time to distribute some in Dundee at the AUOB march. 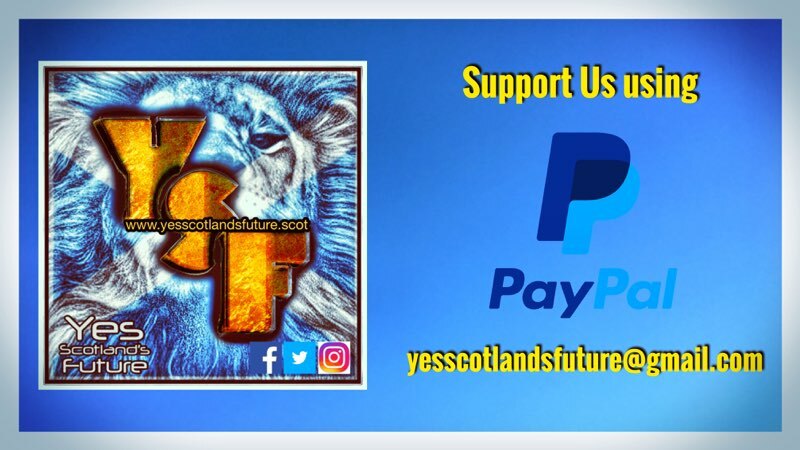 If you wish to help by contributing toward further YSF projects you can do so via PayPal or GoFundMe at these links. 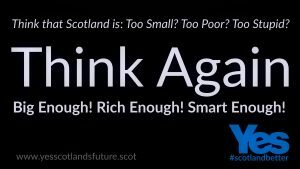 In the past three plus years the U.K. have wholly failed to follow through on the promises and declarations made during their Better Together campaign. 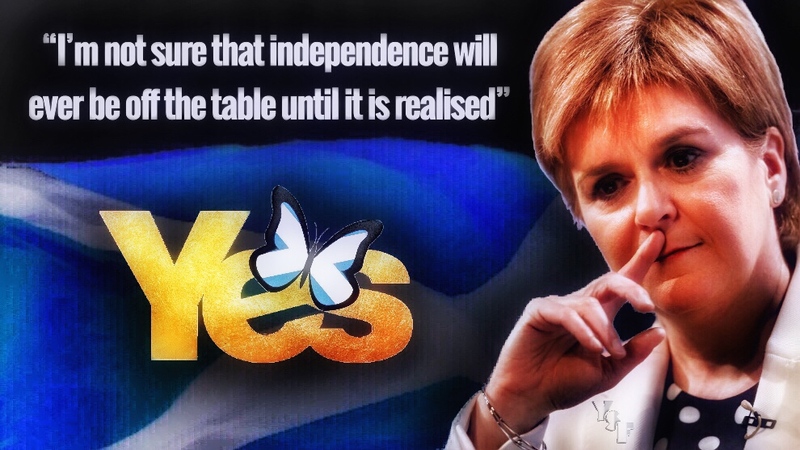 There should be little doubt now that Scotland can, and will, be a successful and forward looking independent nation. 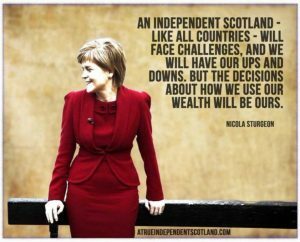 It is time to remove the shackles of Westminster and realise our true potential. 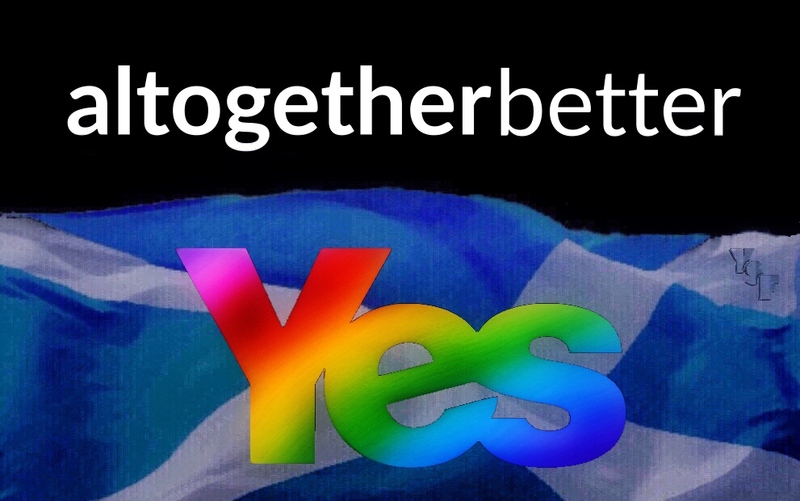 Let’s secure an #altogetherbetter Scotland for all our children. I can’t say it will be easy but it will be worth it! Question! 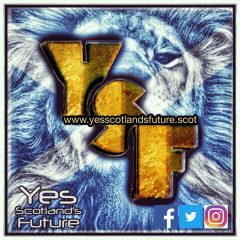 How scared are you of change? How easily will you embrace it or what is likely to trigger your acceptance of change? 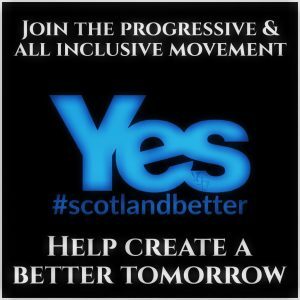 It is often the hidden factor in any campaign and one that is easily overlooked. As an analogy take any product which you regularly purchase and have for several year, you have therefore placed your faith and trust in that product. Now say that an alternative product comes along, what would it take to convince you to try that instead? What sales pitch would work on you as an individual? And how would a change of recipe/formula/quality of your trusted product factor into your decision? 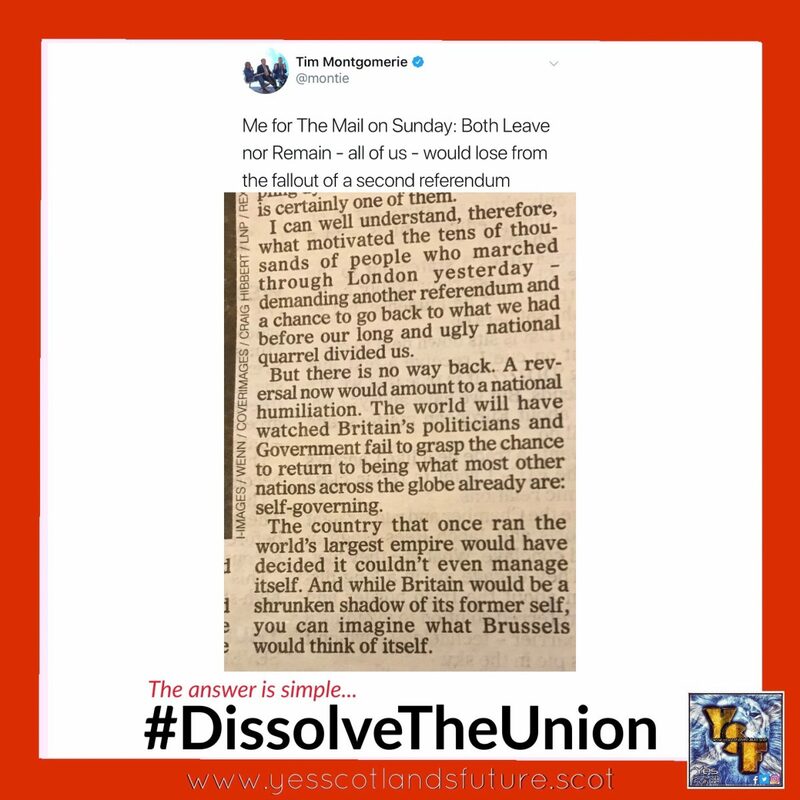 Now apply those thoughts to someone other than yourself to whom you are trying to sell the merits of an iScotland over remaining under UK governance. One thing is for sure an aggressive/derogatory approach isn’t going to succeed. 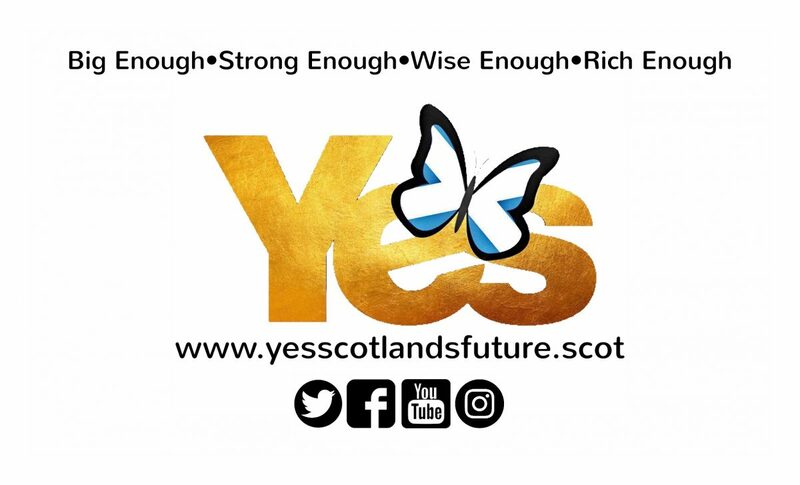 Always remember that you are a salesperson for Yes and an ambassador for the future iScotland. 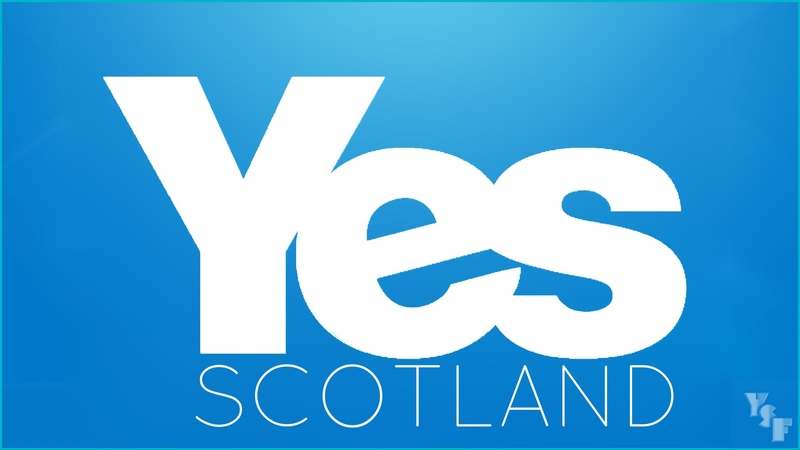 Together we are team Scotland. 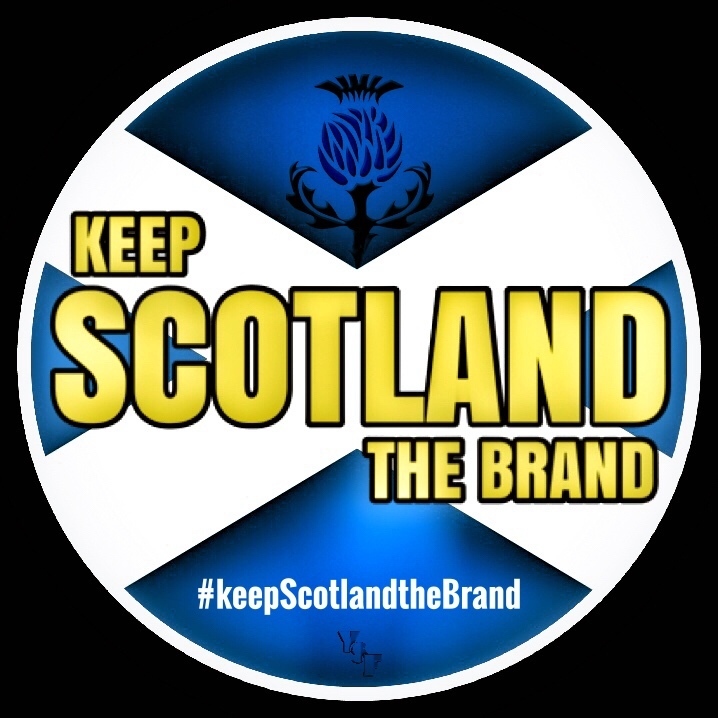 Yes Scotland is an instantly recognisable, highly successful and enduring brand I can see no reason to rebrand for #scotref . 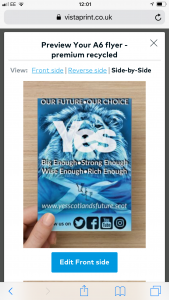 It could be argued that we lost in 2014 but in fact the gains which Yes made from its initial campaign starting point were huge and somewhat unexpected. Think of it in marketing terms, if you owned Pepsi Cola would you risk rebranding in an attempt to outsell Coke? The simple answer is No and the long answer is Noooooooooooo! !